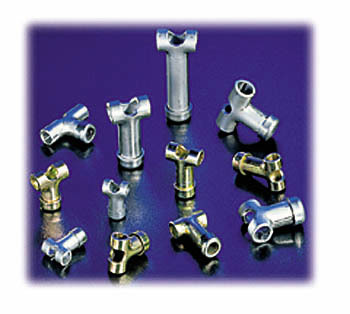 Formco Metal Products can meet all of your manufacturing needs. 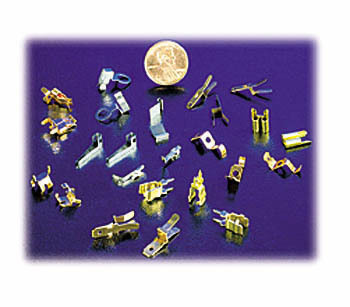 Our Four Slide and Multislide machines are capable of manufacturing millions of parts from wire as fine as .003 inch diameter to .187 inch diameter and flat stock up to .093 inch thick and 3 inches wide. 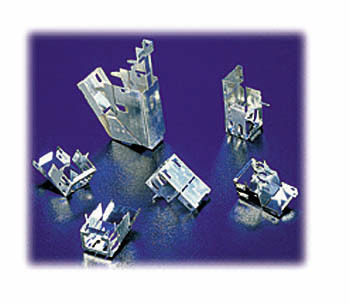 Our innovations mean savings in tooling costs and price. 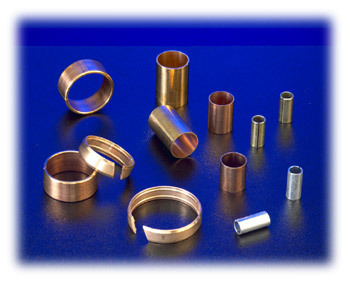 Formco can work with a wide variety of material of all tempers, brass, copper, stainless steels (all grades), spring steel and aluminum are just a few. Formco's tool design and manufacturing processes enable our customers to realize savings throughout all aspects of the process. 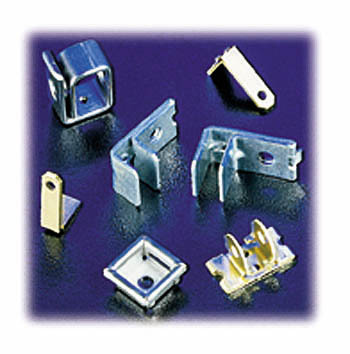 Here are some of our various parts options. © Copyright 2019, Formco Metal Products, Inc.